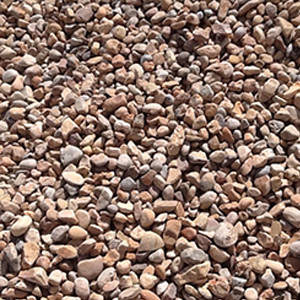 Grey Cobble: Light grey cobble with a blend of earth tones- Available in two sizes 2” or 7” This is a great complementary cobble stone. 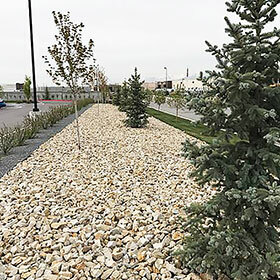 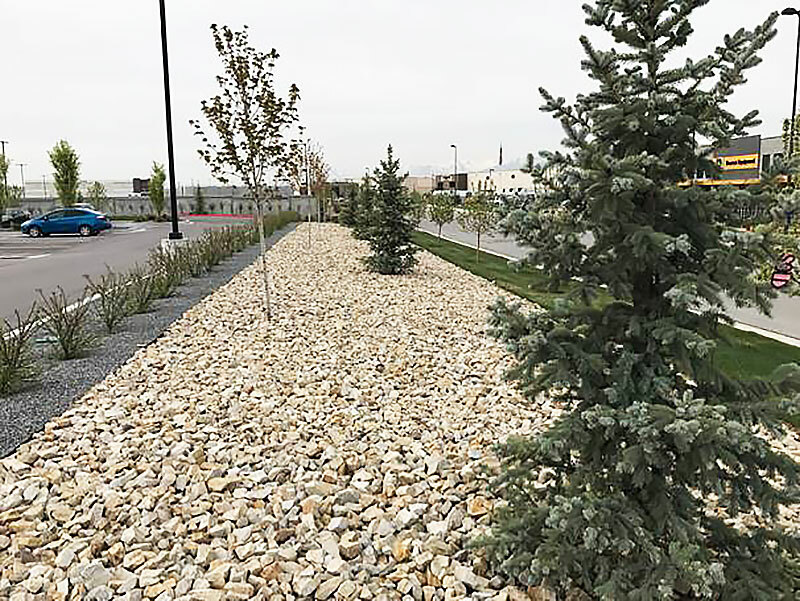 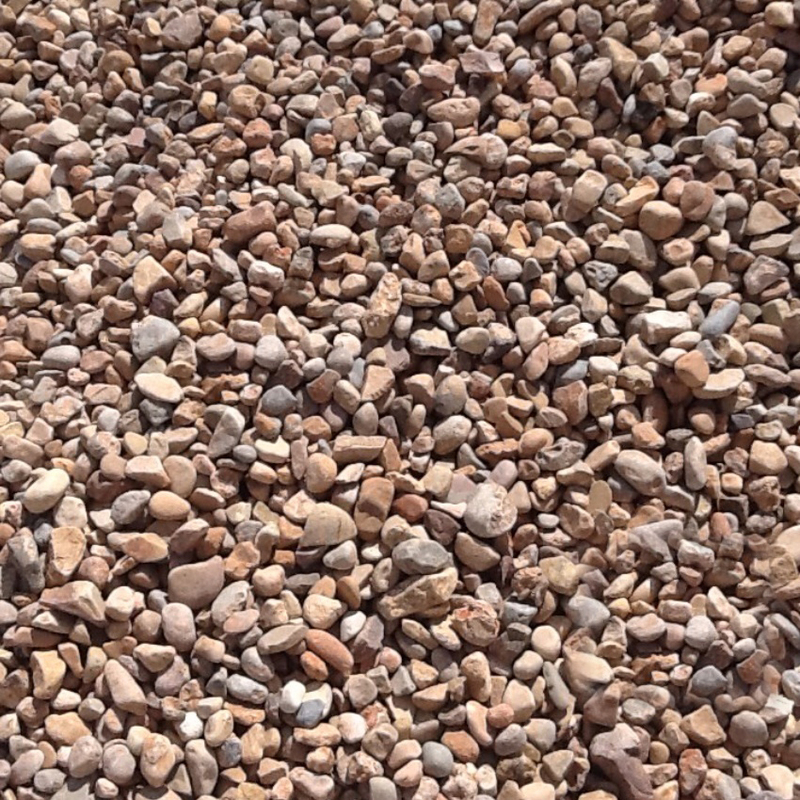 Southtown Cobble: Light tan cobble with Utah earth tones- (light pink and greys) Available in 1.5” and 3” Excellent for water features, streams, planters, and natural looking dry river beds. 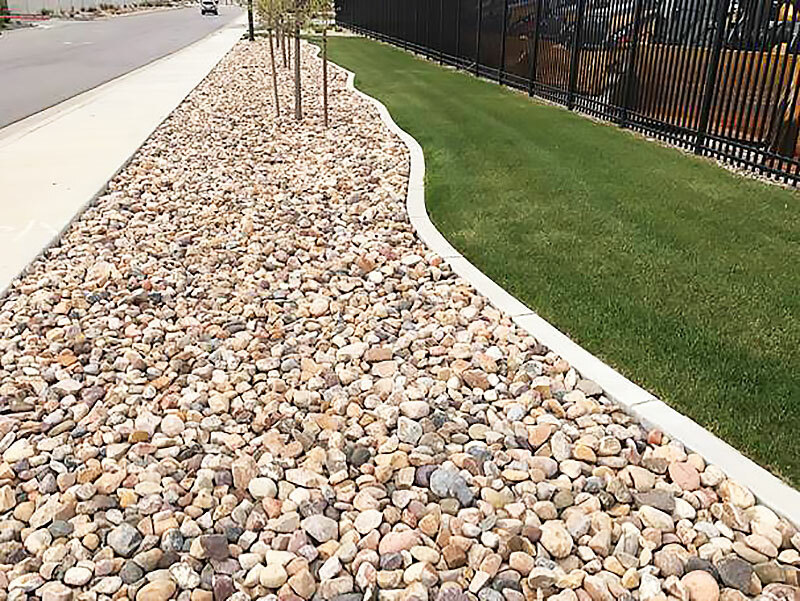 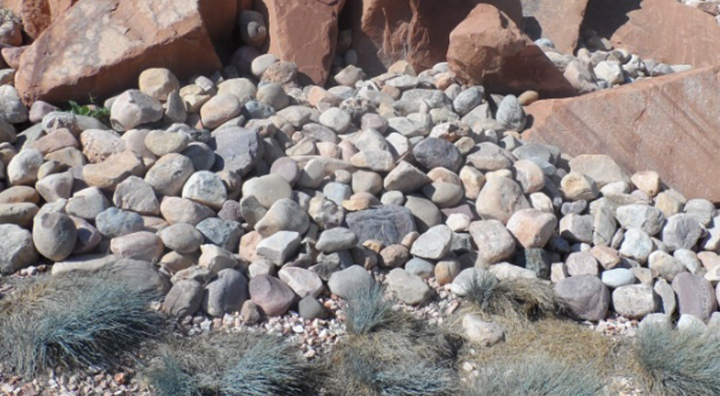 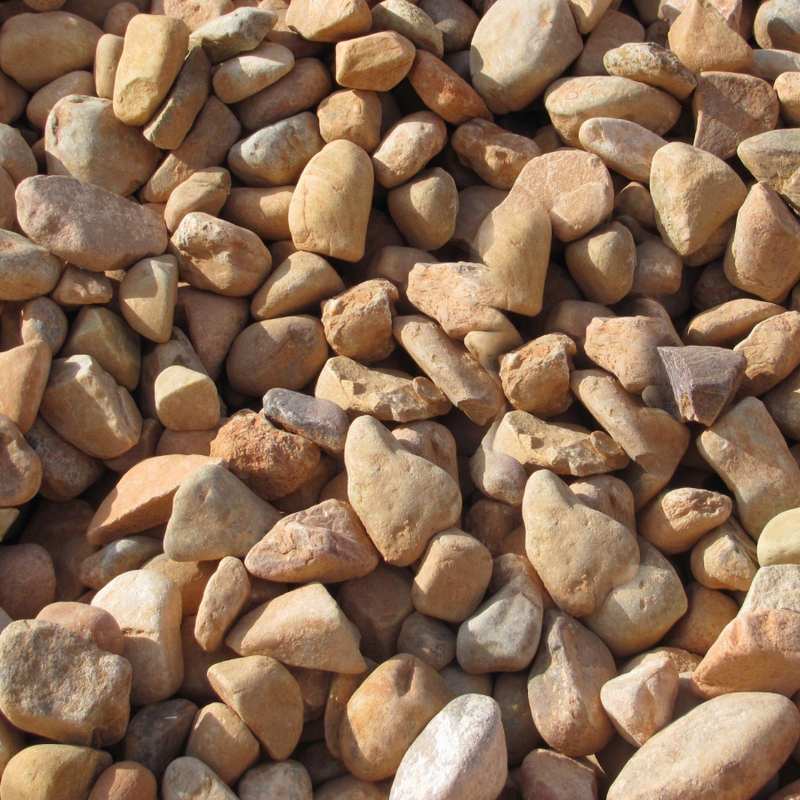 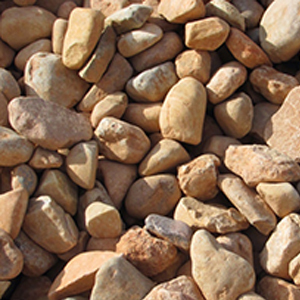 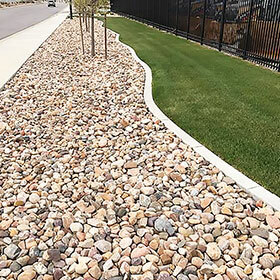 Cobble rock is great for natural stone accents in yard or landscape design. 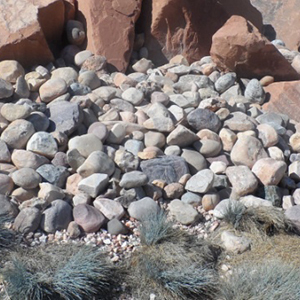 It also works well for creating natural stone features like dry stream beds, ponds and waterfalls.